Tatuaje Black Lancero cigars are presented in a collectable jar that complements the elegant cigars inside. 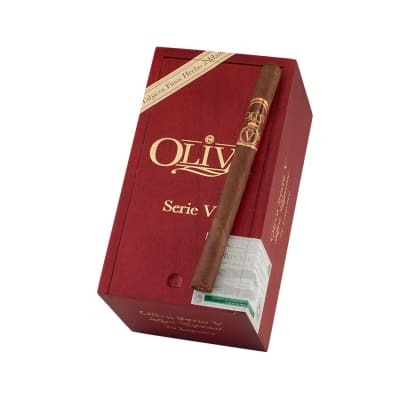 Their sleek shape really shows-off the extra-rich flavor of their perfectly-aged Nicaraguan wrappers, too. Smooth, earthy, and spicy, order these full-bodied, great after dinner cigars now. 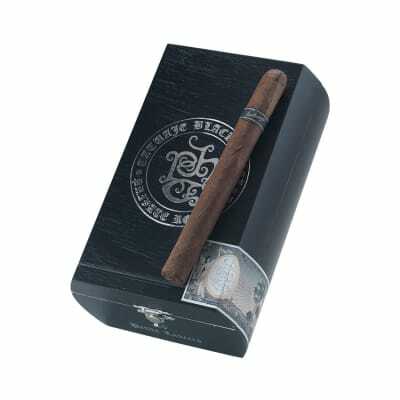 Tatuaje Black Label cigars began as a personal blend handed out exclusively by brand owner Pete Johnson. They've since grown into a cult classic. 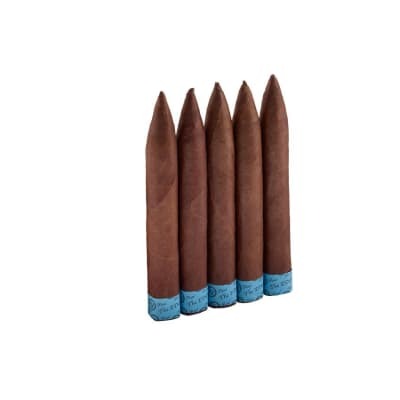 The Lancero contains Nicaraguan tobaccos inside Sun Grown Criollo wrappers for a fuller-bodied smoke featuring plenty of pepper, spice, and caramel notes. These are so good you want to eat the nub so as not to waste anything. Brown sugar, cream hint of pepper and hint of cinnamon. Dark cherry in the last inch. In my humidor for 6 months. This is a very nice medium bodied Petite Lancero. Easy draw and good flavor, but is not nearly as good as Tat Black Robustos or Coronas. Lacks body, scotch will overpower the cigar. 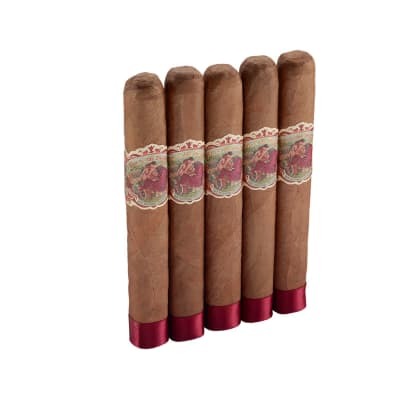 Smoke in the early afternoon or as a second cigar or when you are short on time. It is a little pricey for what it is.